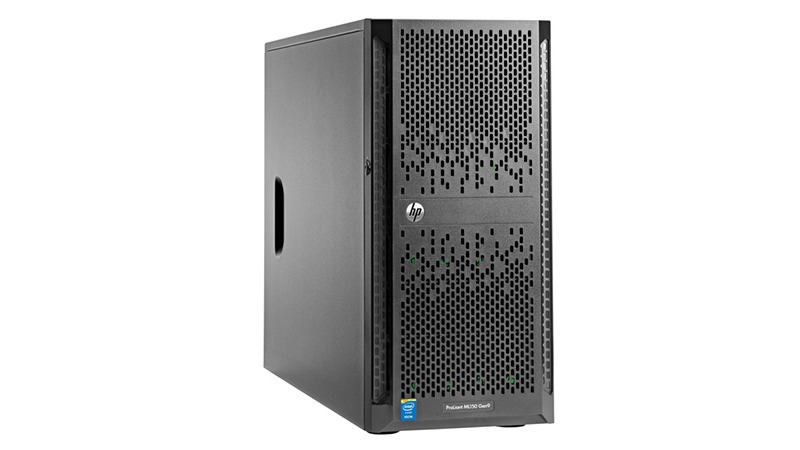 You can now lease the HP ProLiant ML110 Gen10 Tower Server from HardSoft. The ML110 has options to expand storage, memory and processors. A. Featuring 16GB DDR4 SDRAM which can be upgraded up to 512GB due to multiple expansion slots. You can even add the popular option of a Redundant Power Supply, increasing system uptime and data security. 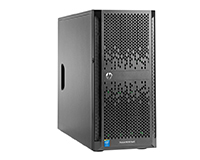 The ProLiant ML150 can be configured with up to ten Hot Plug or non-Hot drives with options for SAS and SATA storage drives including 10K and 15K rpm drives. Have your Server pre-checked by our qualified engineers or we can even install your new Server onto an existing network.